How to make SAFE DIY Slime your kids will love! Kids and slime go hand in hand. Ok so it’s not the tidiest toy on the market and it feels pretty disgusting but let’s be honest, every kid is going absolutely wild for it. It’s the latest craze and can you blame them? It’s fun, it’s messy, it feels sticky and gooey, it’s cool and every single other child at school has some whether they're playing with it, trading it or simply just making it for fun. It’s in and it’s staying, whether us parents like it or not. I mean, if we’re being honest, we loved slime back in the good old days too. 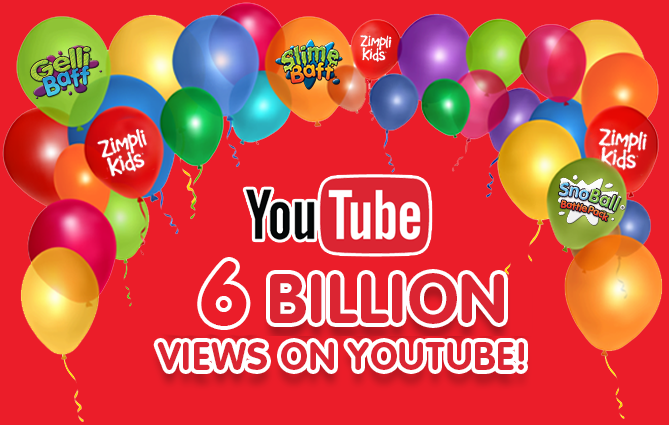 The best thing about slime is that children can get imaginative. They are becoming Swamp monster slayers, slime super heroes or even making quite the entrepreneur trading and selling slime at school. It’s easy to buy a readymade tub of slime at the store but where is the fun in that? It’s much more fun to make your own slime at home! And of course you can gather lots of home ingredients such at glue and Borax but it’s dangerous and it’s expensive! 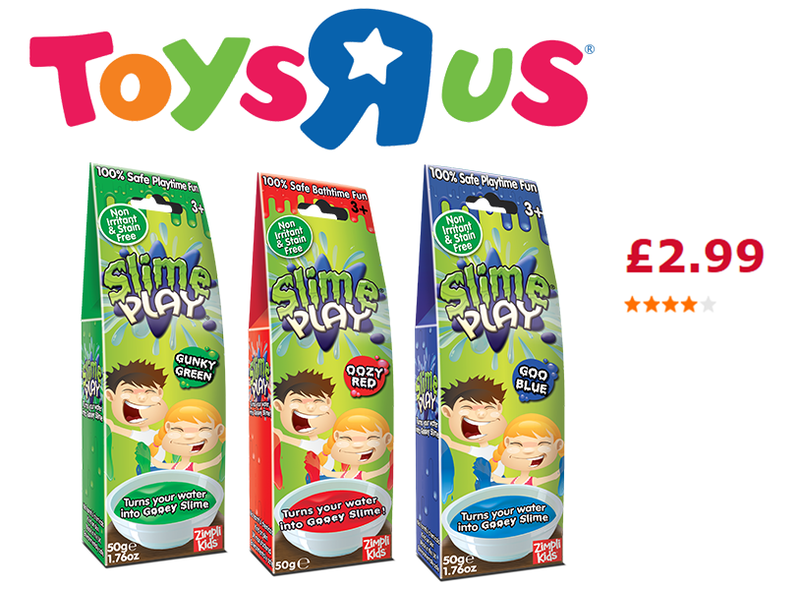 Now we might be being a little biased but our Slime Play is the perfect SAFE slime toy that ticks all the boxes! It’s fun, it’s messy, It’s sticky, gooey and children can make it in their own home. TIP: Get 2 different colours and mix the powders together before adding your water to get thicker slime with different colours! Example: Mix Blue and Red to get Purple slime. Water (We recommend 5g of powder per litre of slime. The more water you add the thinner the slime). Stir the slime with your hand and leave it to stand for several minutes – the longer you leave the slime the thicker it will be. Once you are happy with the thickness of the slime it’s time to get your hands stuck in, have fun and get messy!